Имате въпрос към OYO 2373 Hotel D inn? 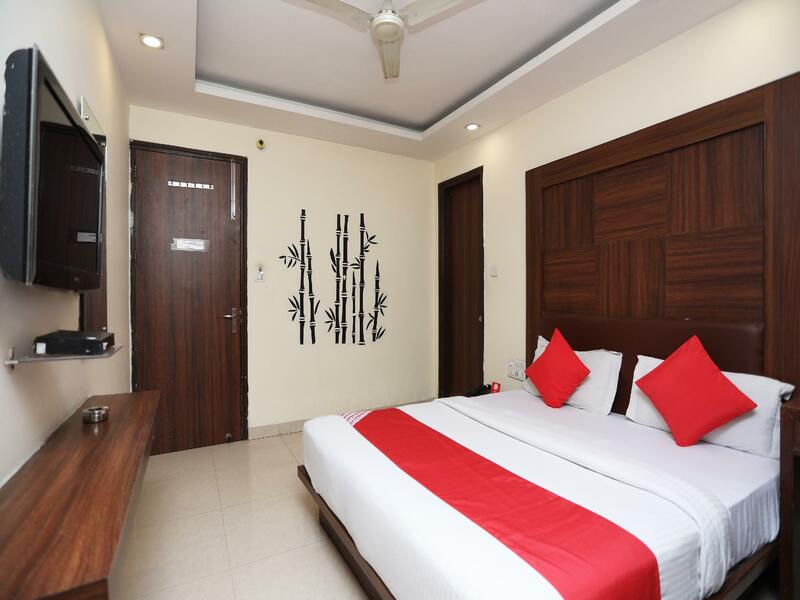 Well-placed in the shopping, nightlife, restaurants area of New Delhi and NCR city, OYO 2373 Hotel D inn provides a most conducive spot for you to take a break from your busy days. From here, guests can make the most of all that the lively city has to offer. With its convenient location, the property offers easy access to the city's must-see destinations. 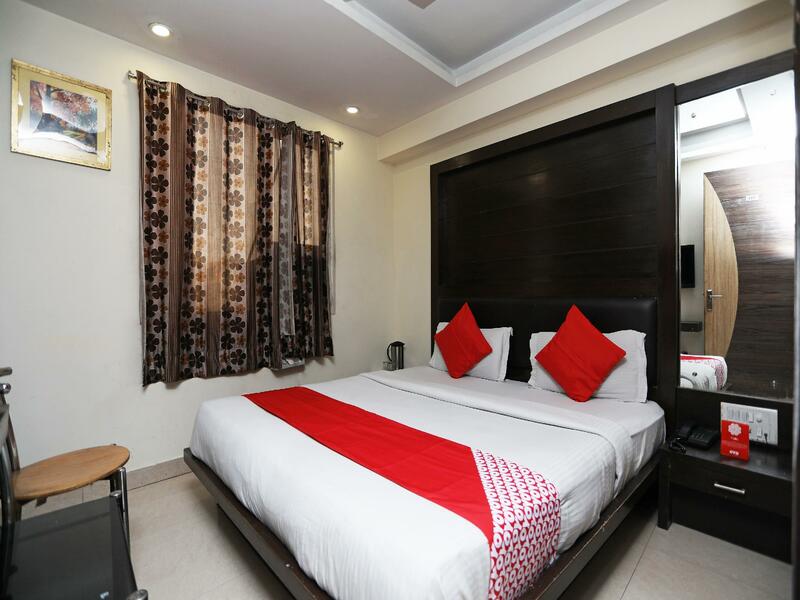 OYO Rooms is renowned for its quality services and friendly staff, and OYO 2373 Hotel D inn lives up to expectations. To name a few of the property's facilities, there are free Wi-Fi in all rooms, 24-hour room service, daily housekeeping, 24-hour front desk, room service. All guestrooms feature a variety of comforts. Many even provide mirror, towels, internet access – wireless, fan, internet access – wireless (complimentary) to please the most discerning guest. The property's host of recreational offerings ensures you have plenty to do during your stay. Whatever your reason for visiting New Delhi and NCR, OYO 2373 Hotel D inn is the perfect venue for an exhilarating and exciting break away. Very Bad Experience Never Visit This Hotel Very Abusive Staff The Manager Is The Worst One Turns Off Air Conditioner Again And Again Waste Of Money Don't Go By Seeing Cheap Rates Better Do A Bonfire Of Your Money Never Visst This Place.